hd00:15Smoke coming in Night interior. 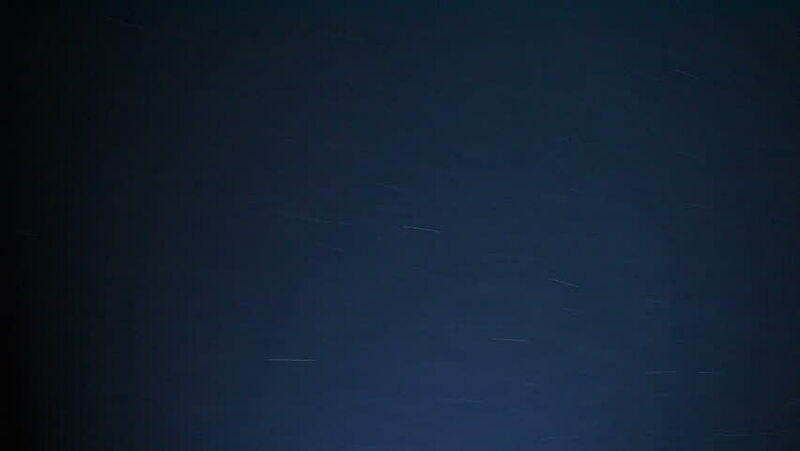 4k00:08Time lapse, the movement of stars in the night sky. hd00:14Timelapse of storm clouds day to night.